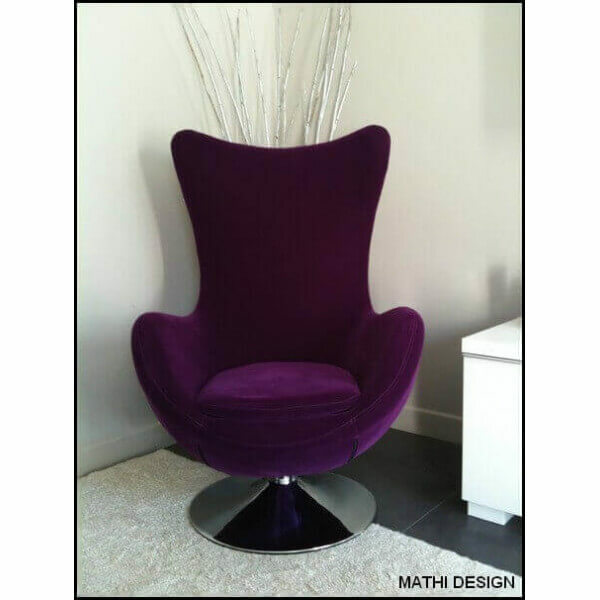 Design armchair Suède: contemporary style. 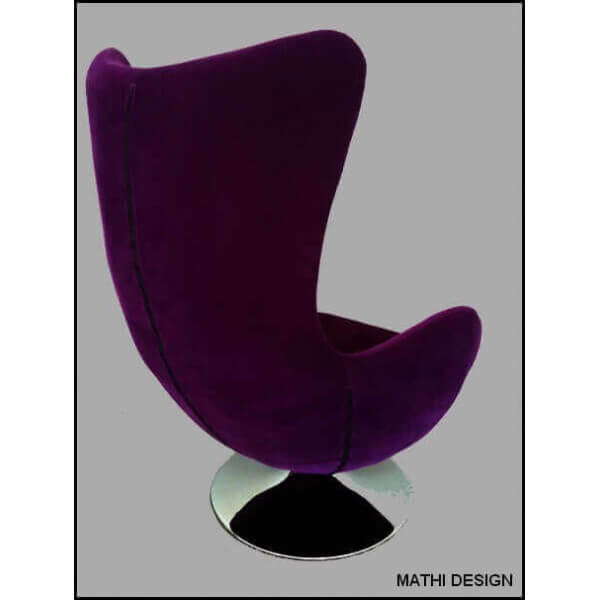 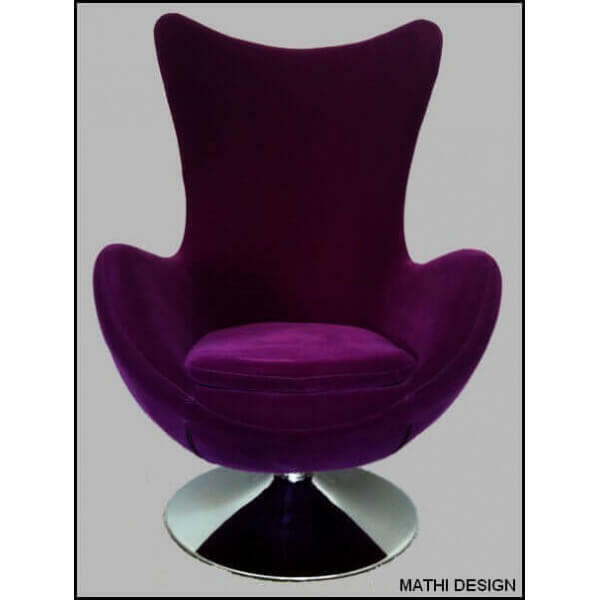 Contemporary armchair in a very trendy design and original velvet fabric. 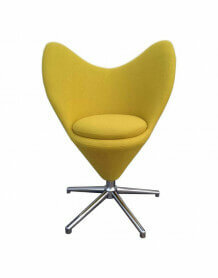 Round base in chromed steel with scratch resistant rubber pads. 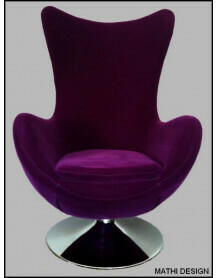 Available in purple but also in dark green, blue and olive green on our website.